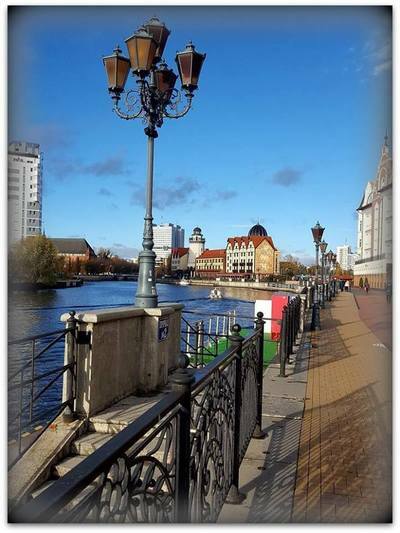 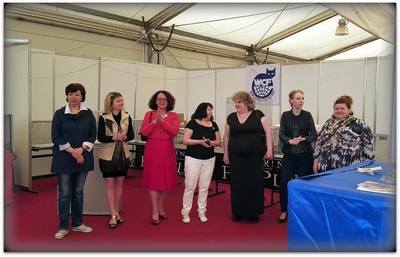 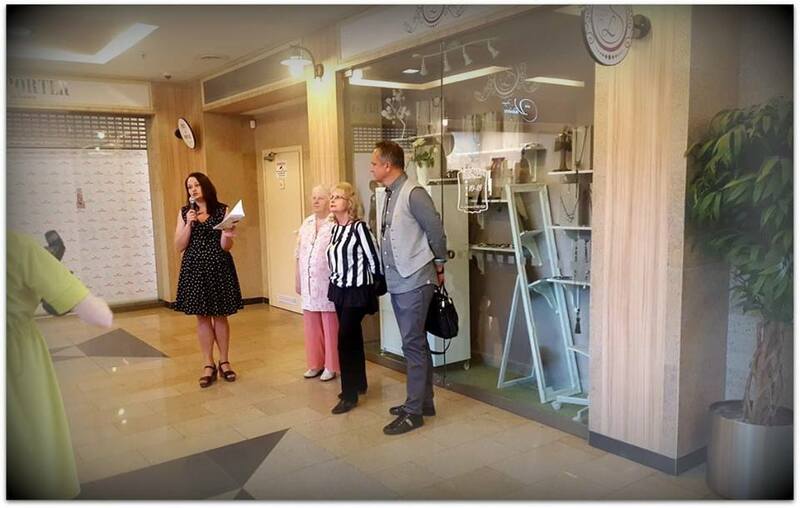 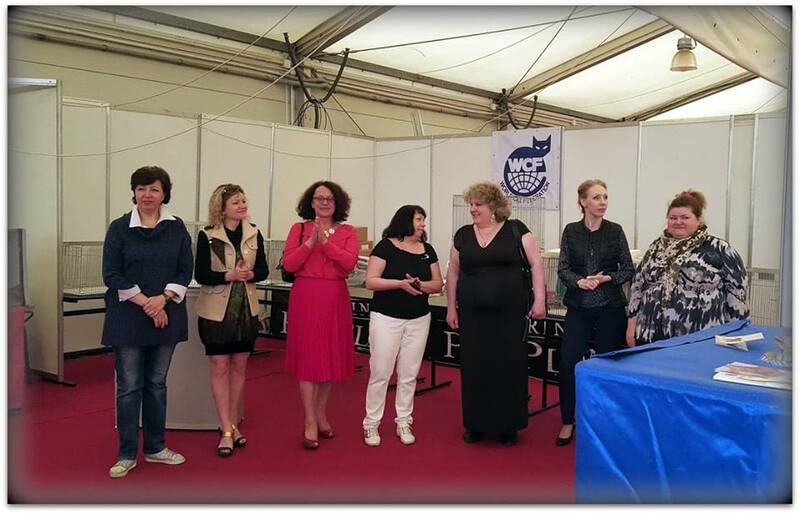 Many thanks to Favorit Club, Valentina Kanivets for the exhibition, to judges for excellent estimates!!! 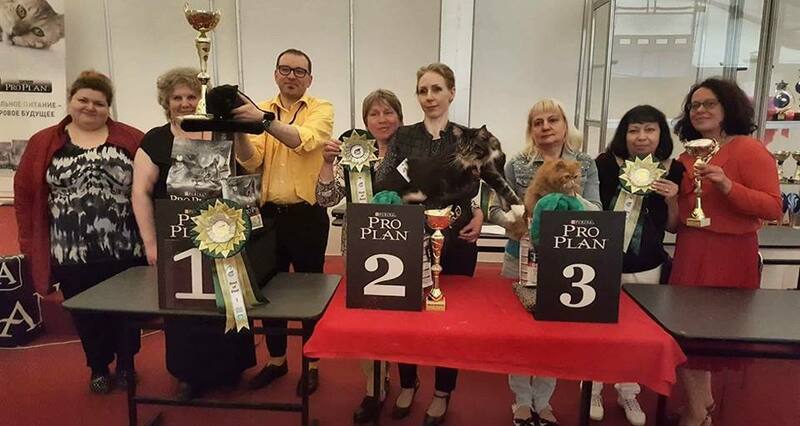 Thanks to Belamur and the whole team for friendly exhibition!!! 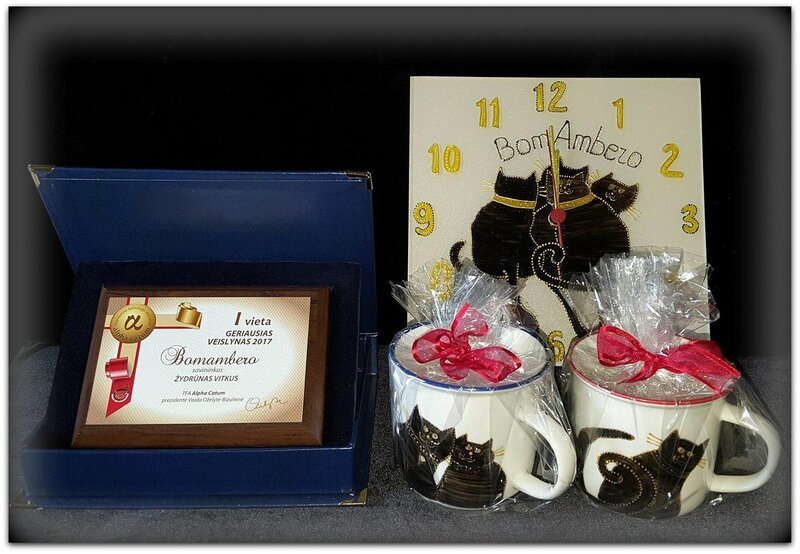 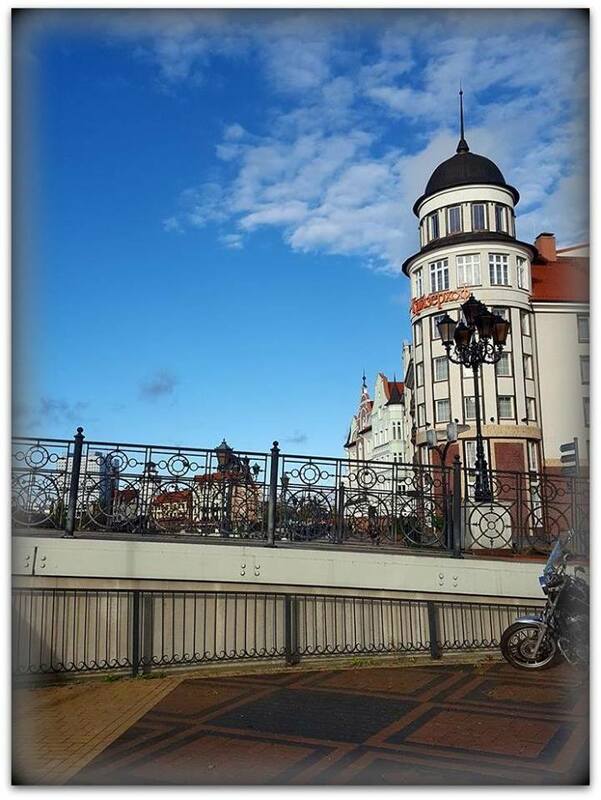 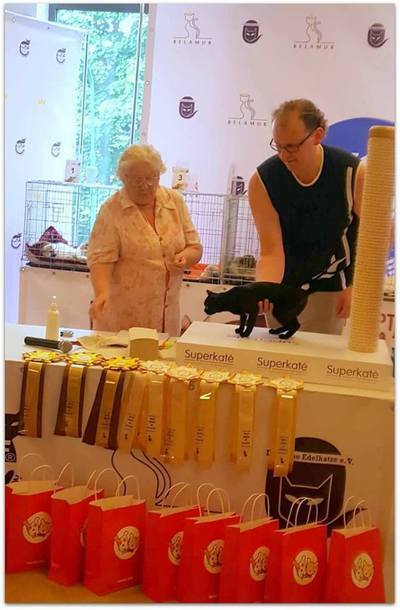 International Cat Show - ⛵, Lithuania, Belamur 26/27.05.2018Thanks to Belamur and the whole team for friendly exhibition!!! 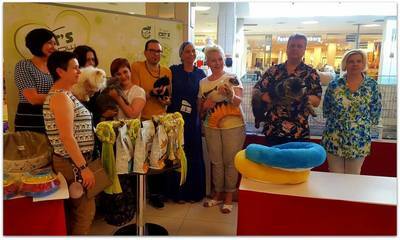 Thanks to Cat's Meow and the whole team for friendly and lovely exhibition!!! 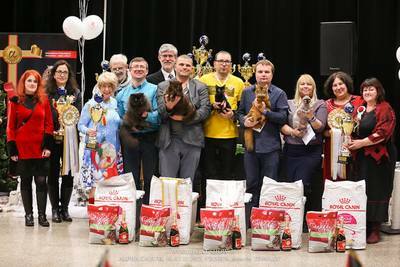 Thanks to club Favorit and Valentina Kanivets for the exhibition and great prizes !!! 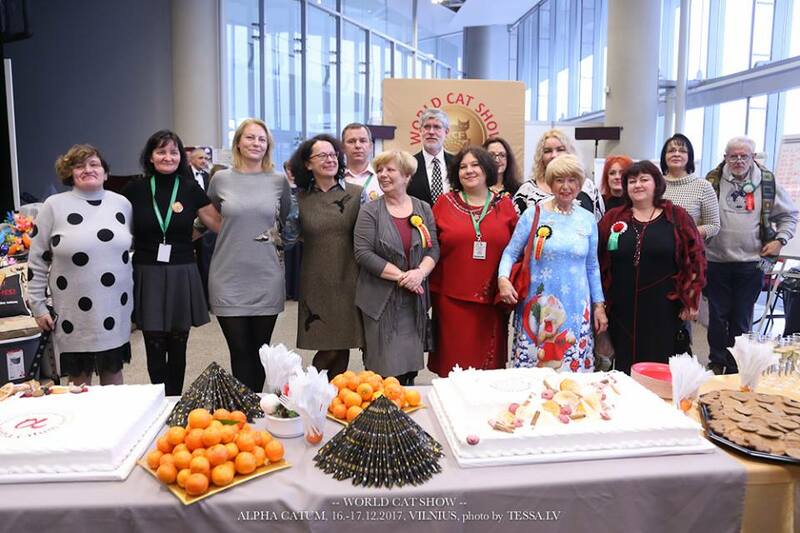 Many thanks for the great support of judge asssistants Gala Galamon, Ольга Шевцова. 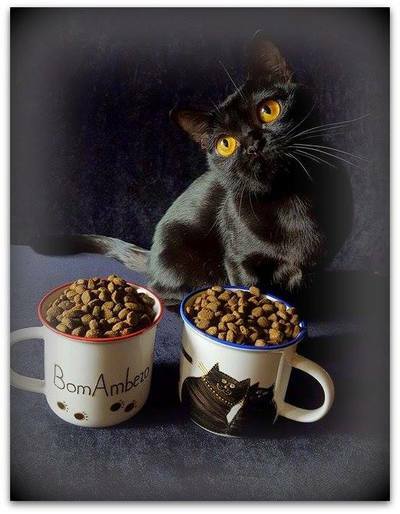 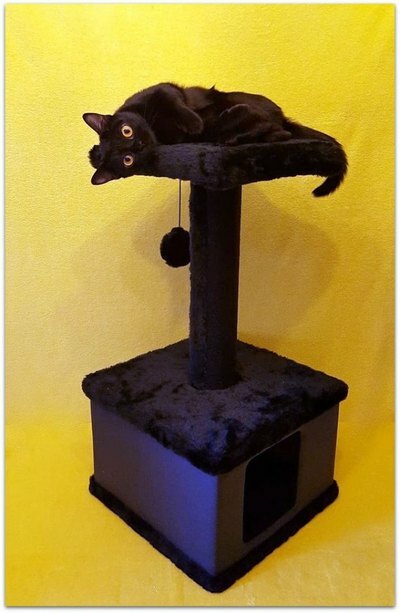 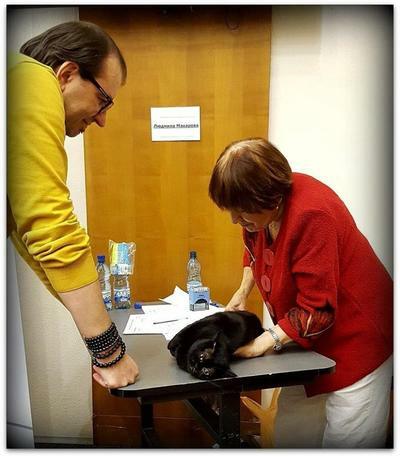 Well, of course, many thanks to the judges for the cat's evaluation, comments and observations !!! 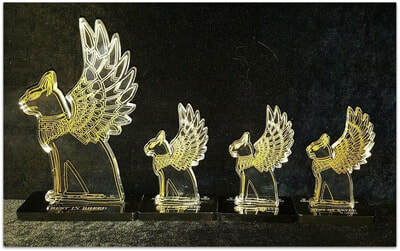 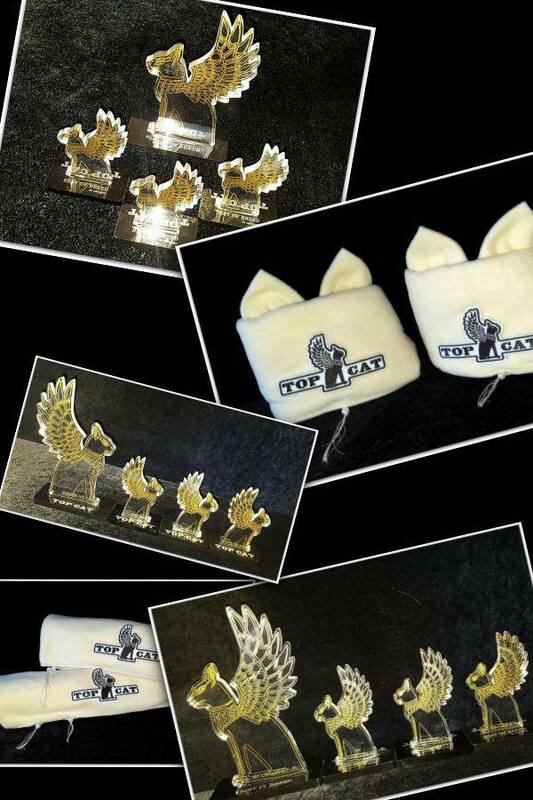 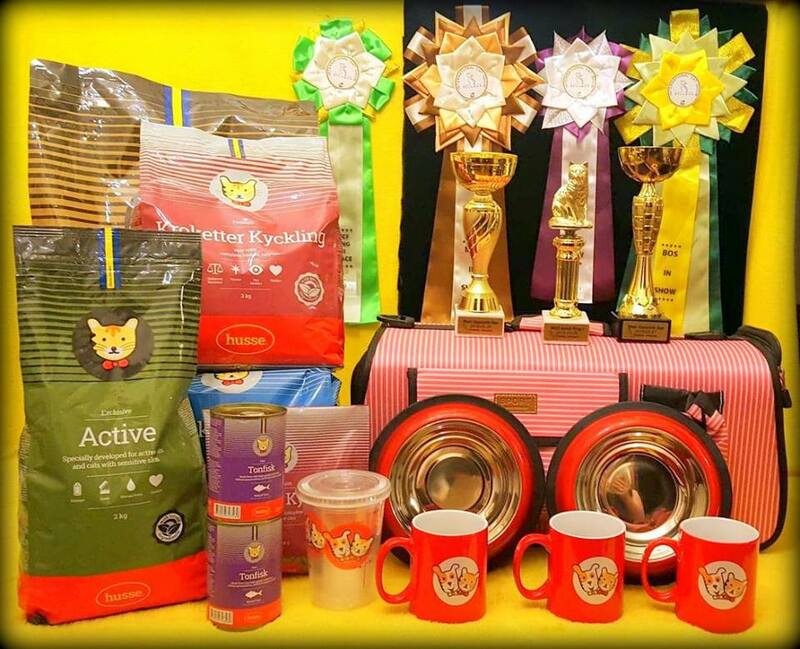 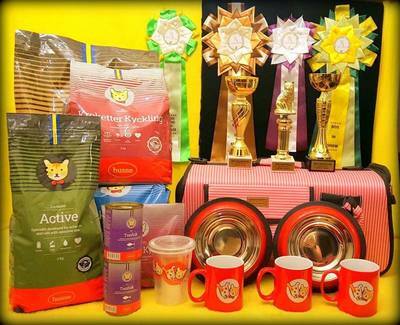 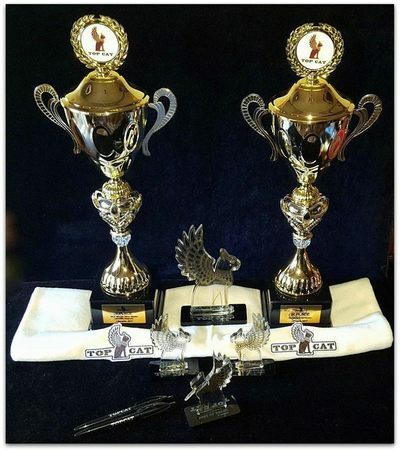 TFA Alpha Catum rating 2017A big thanks to Alpha club for the surprise, original prizes! 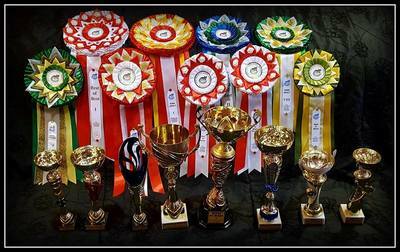 In total we have 6 nomantions !!! 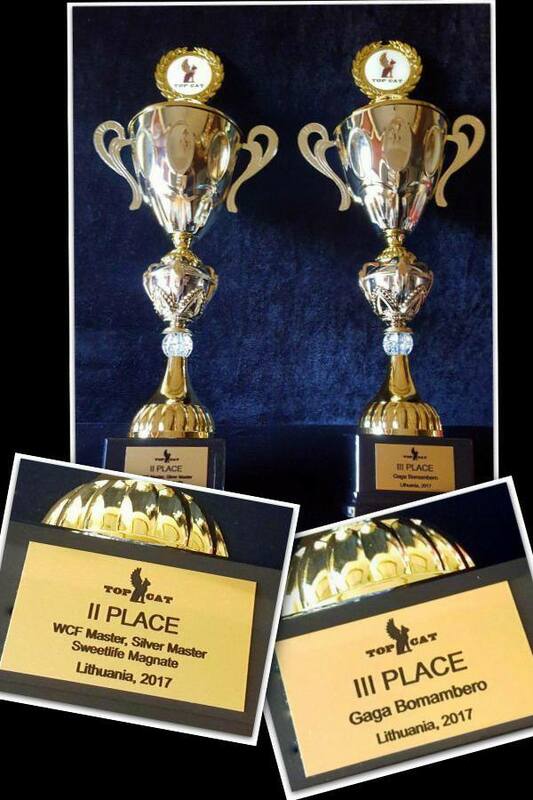 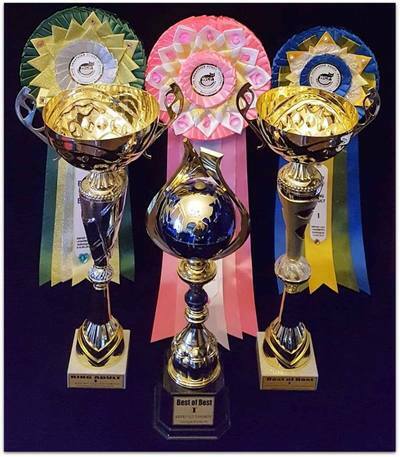 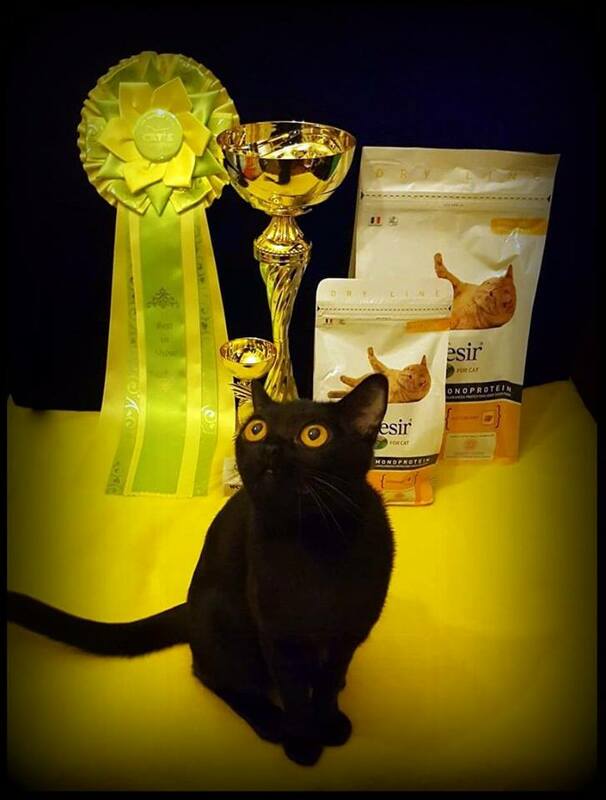 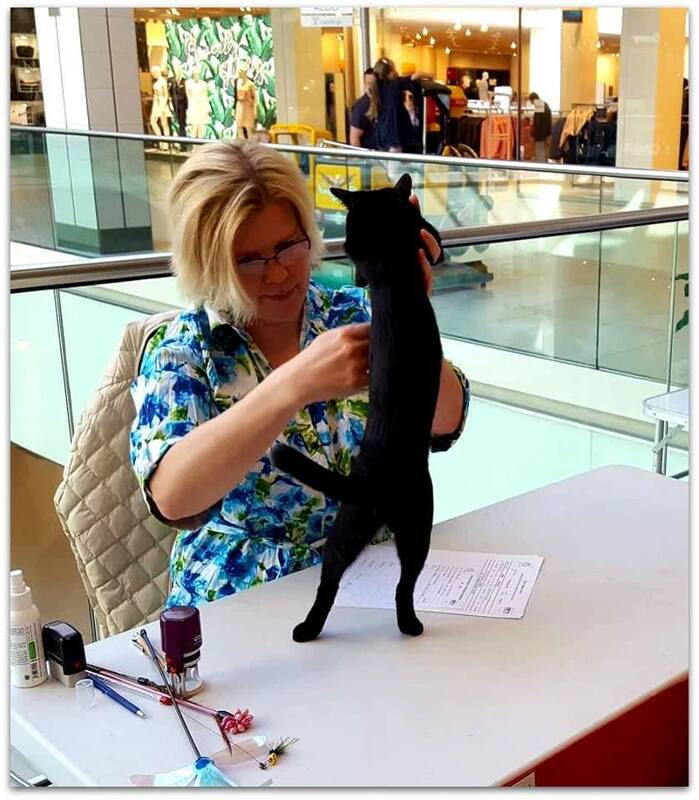 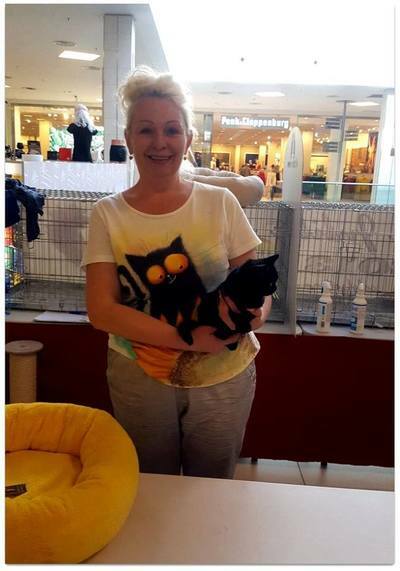 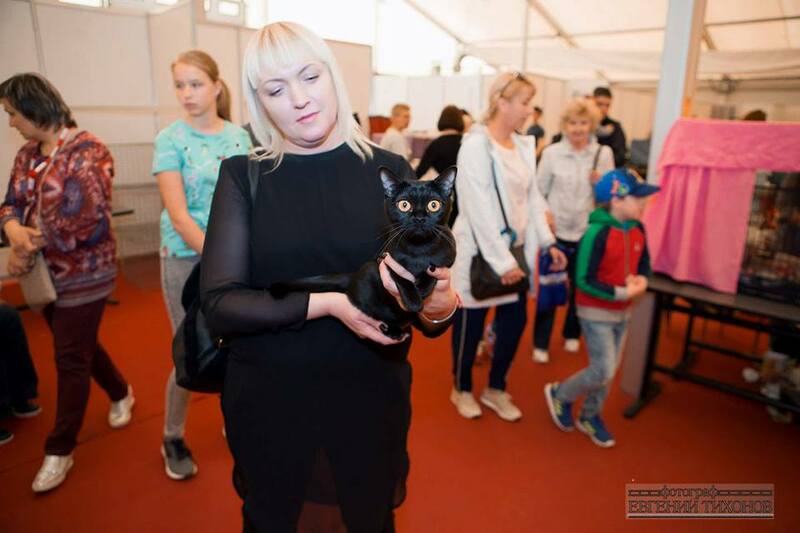 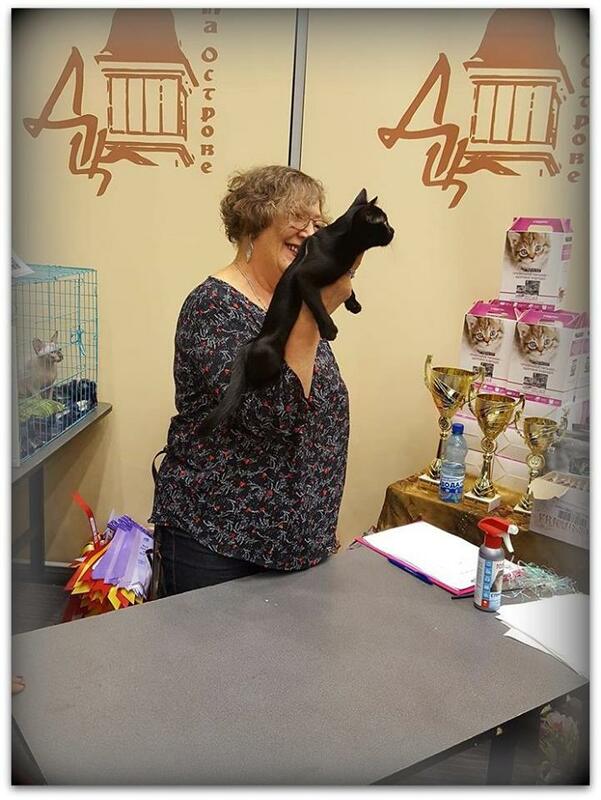 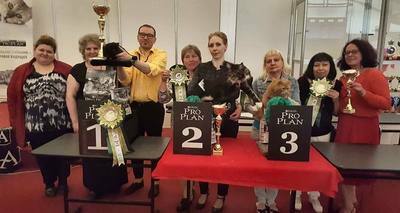 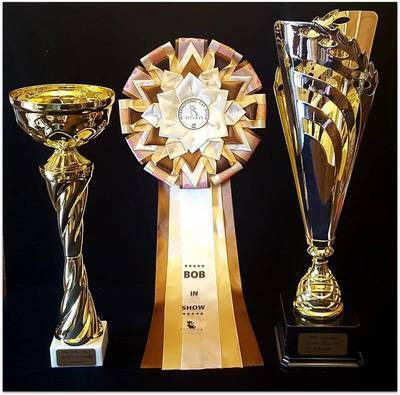 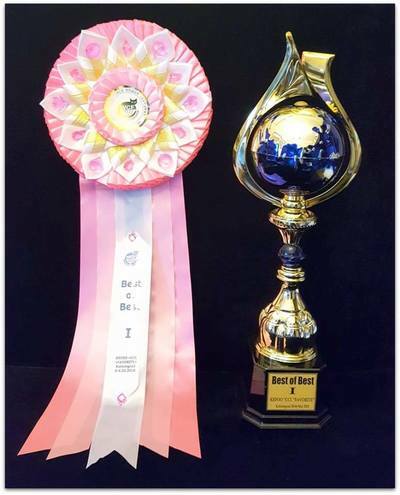 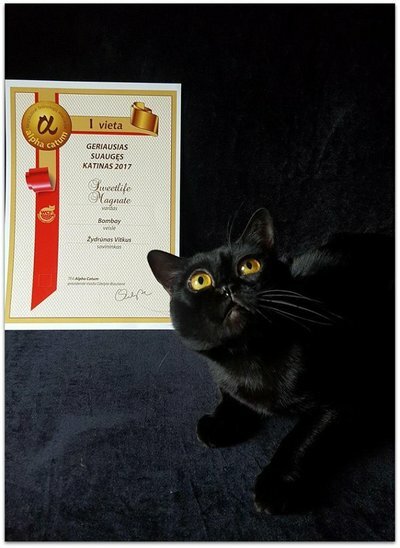 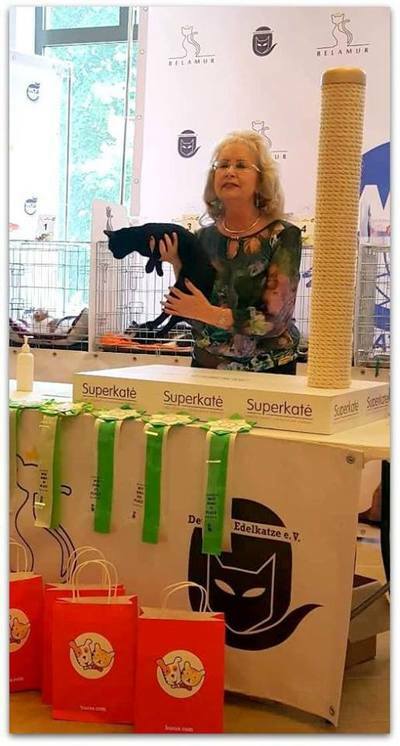 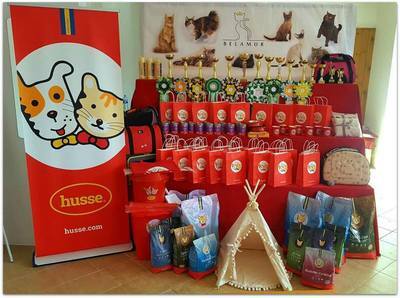 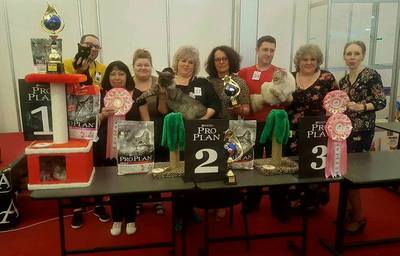 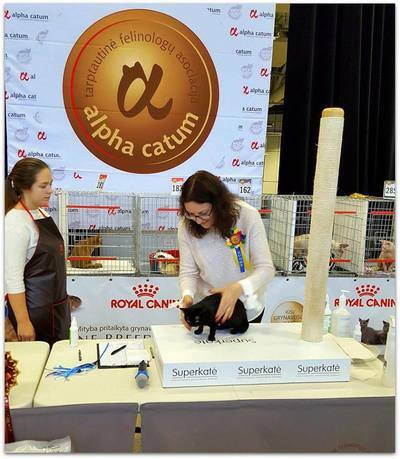 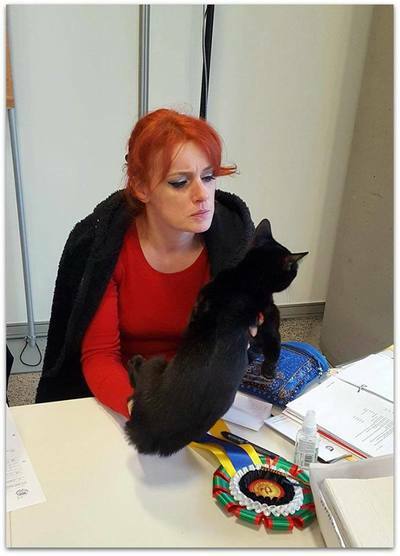 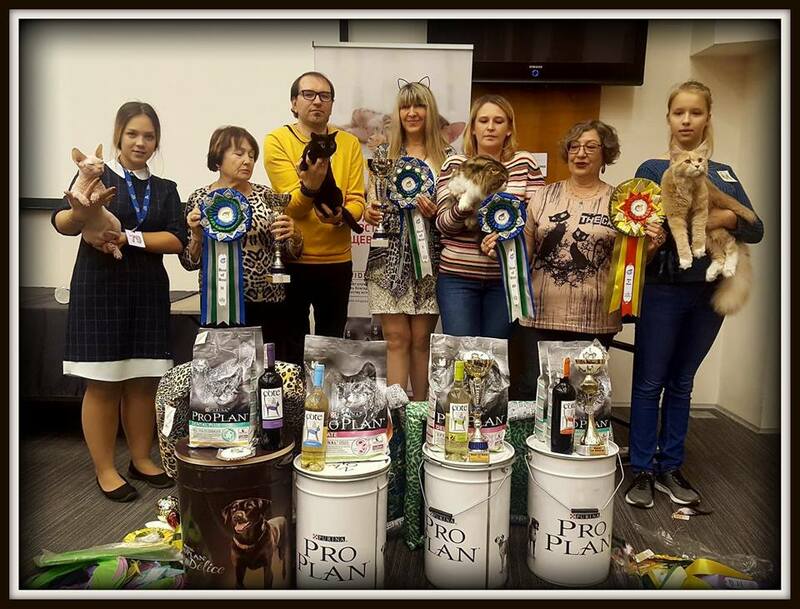 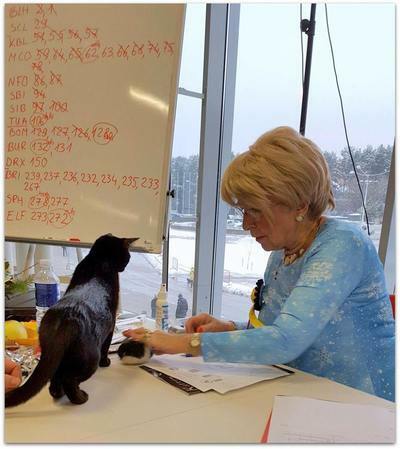 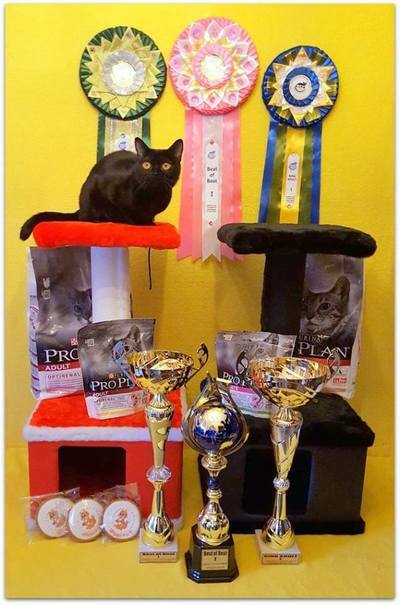 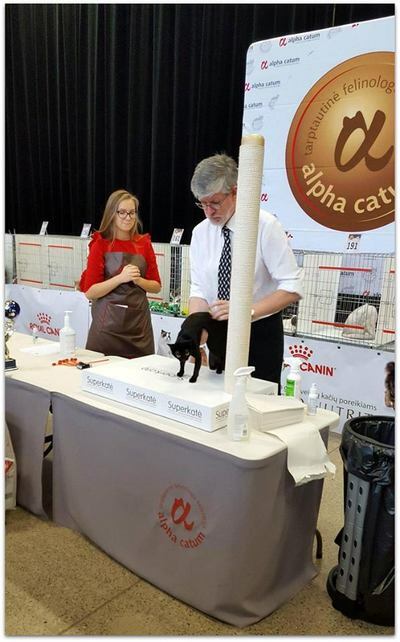 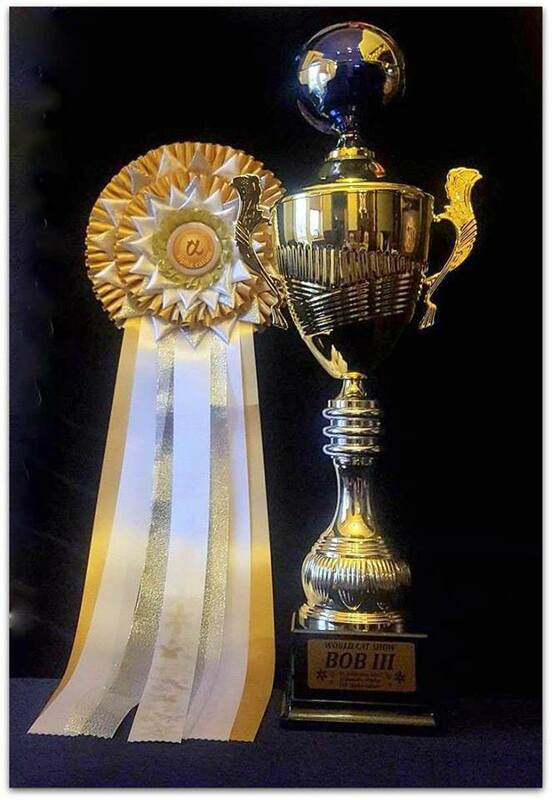 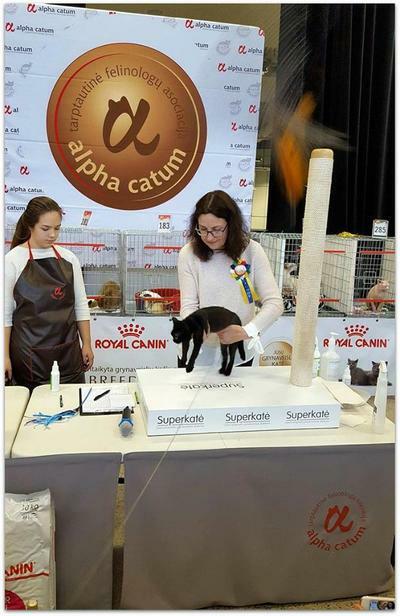 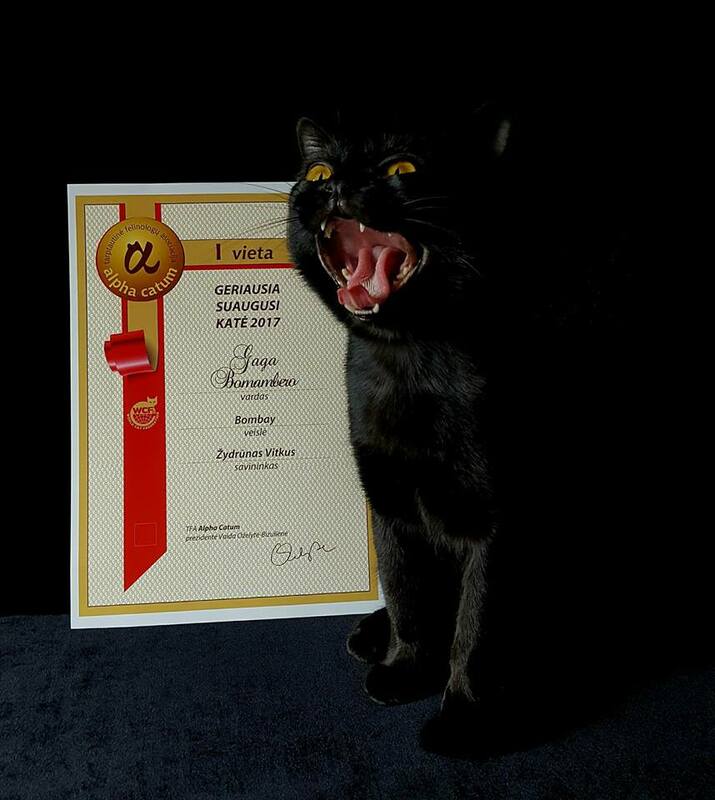 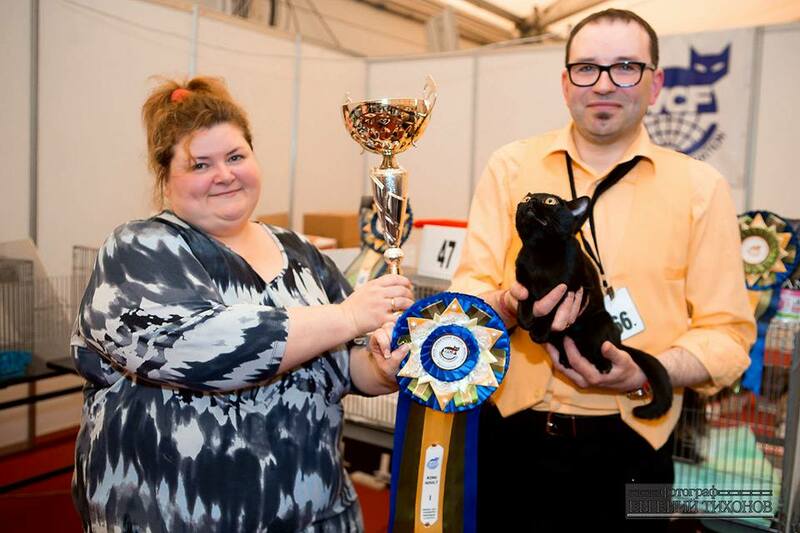 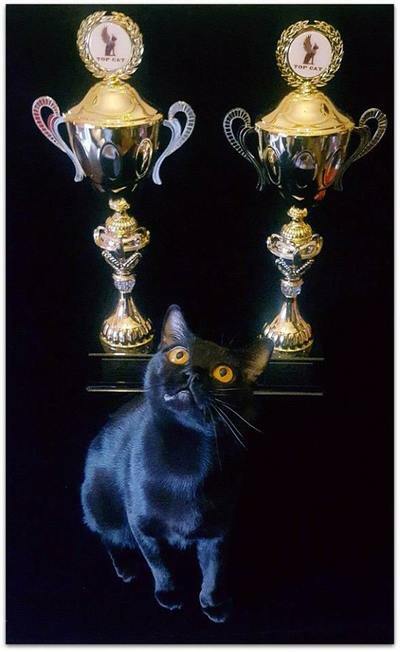 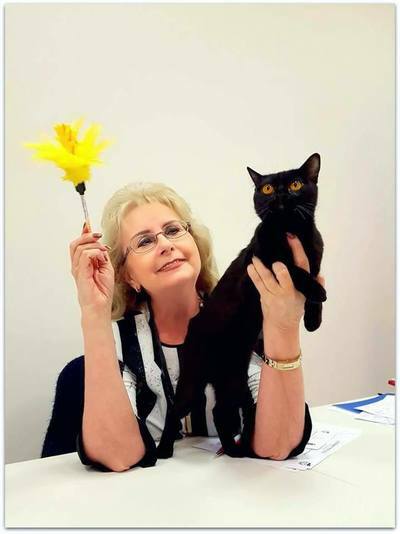 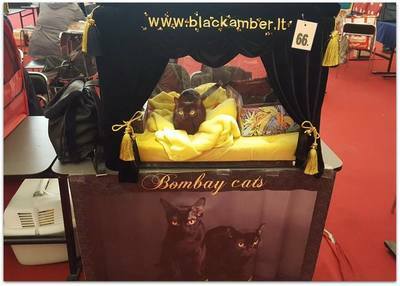 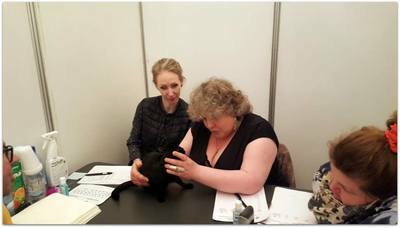 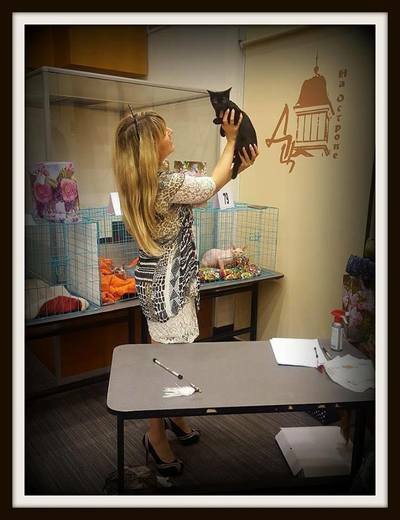 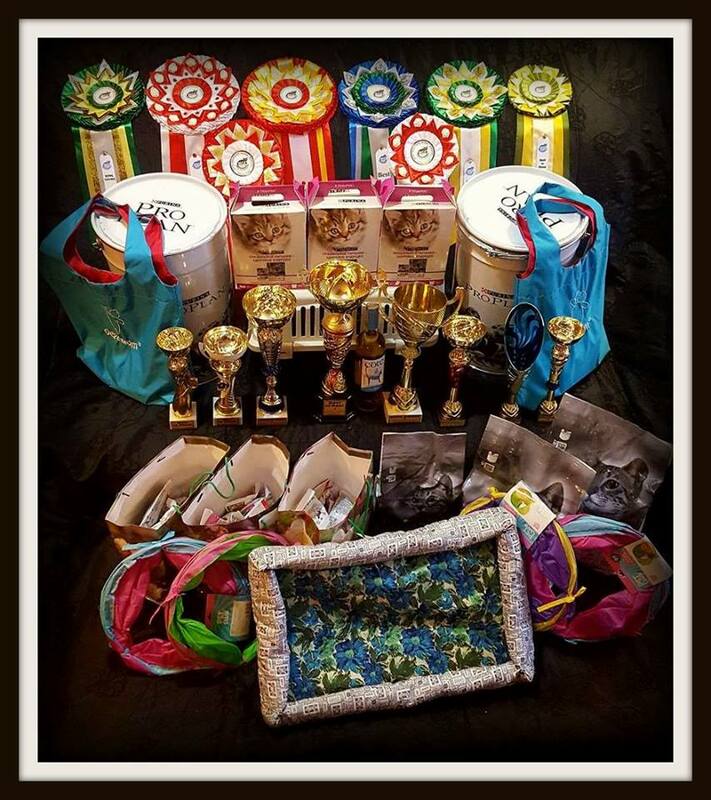 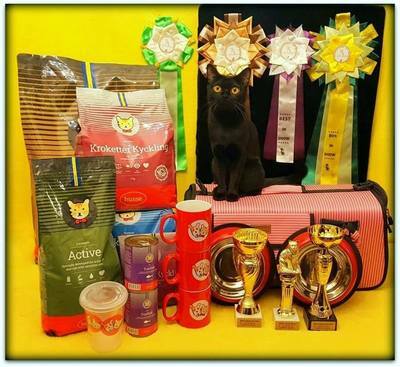 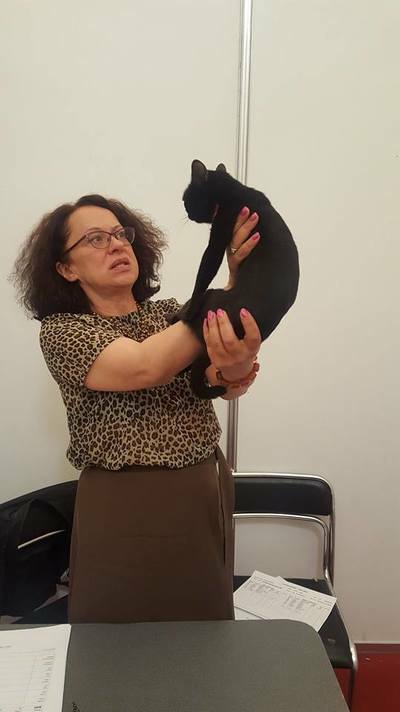 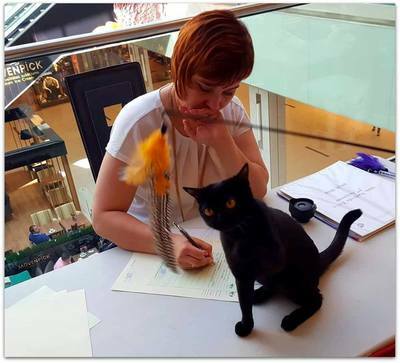 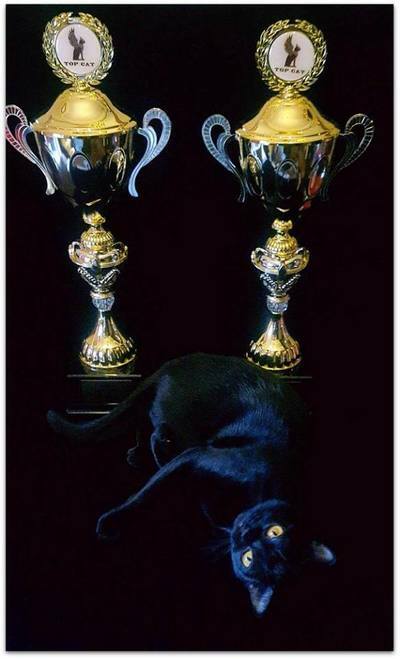 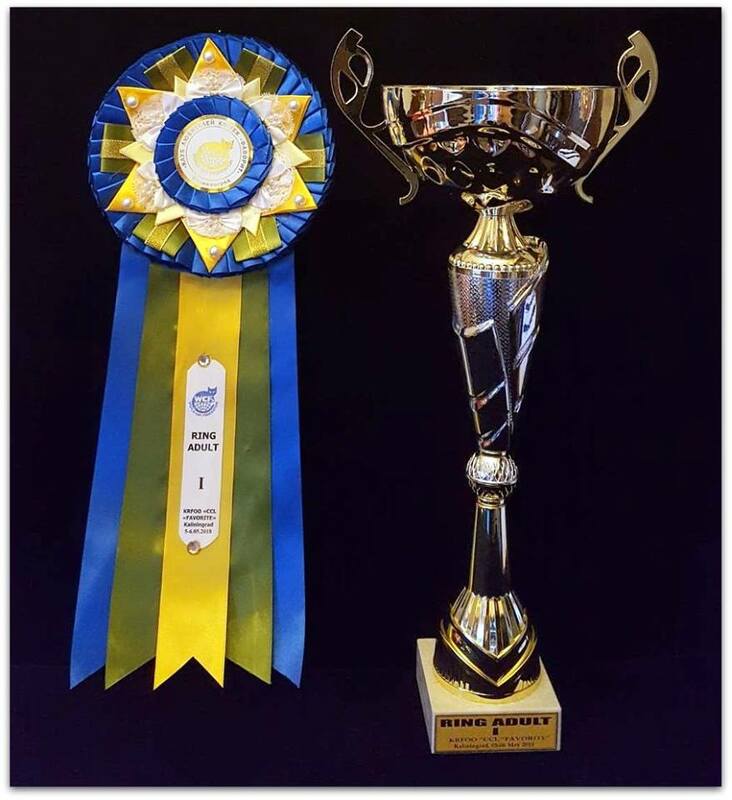 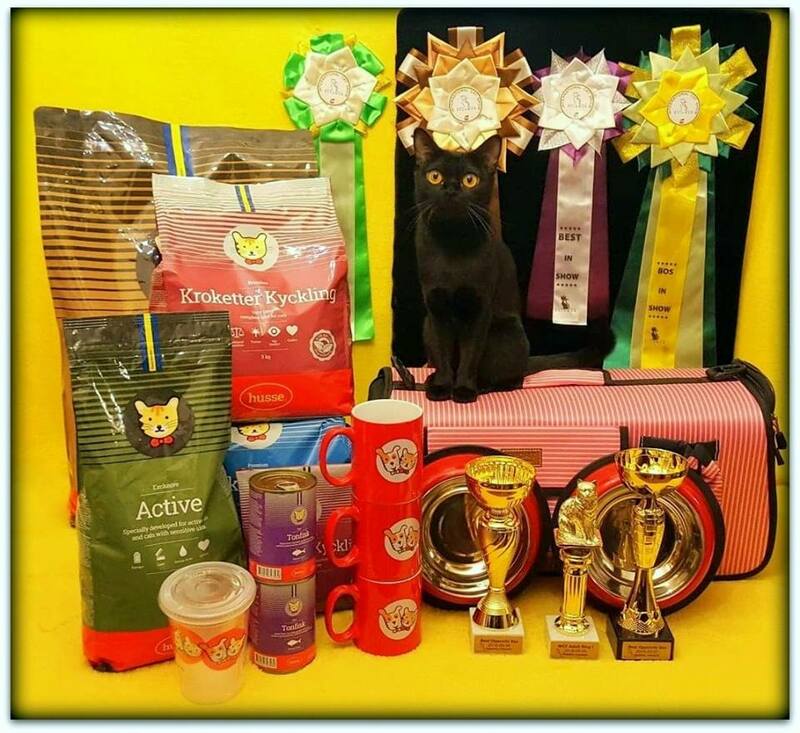 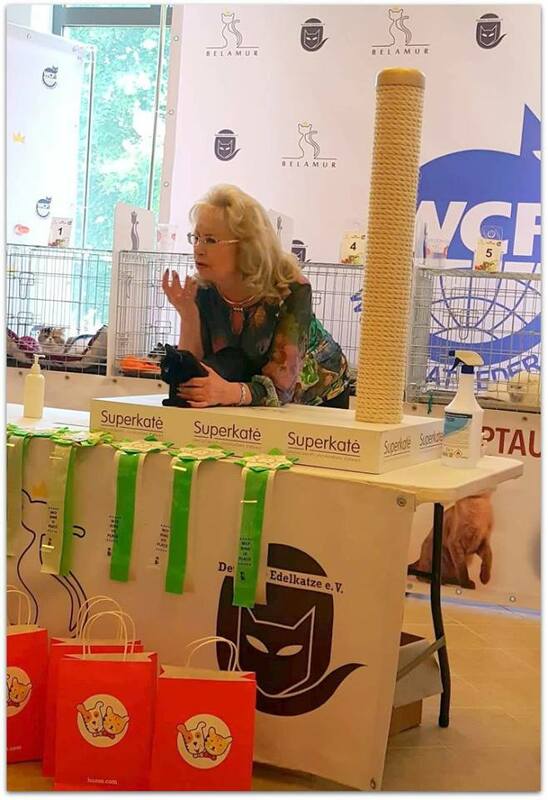 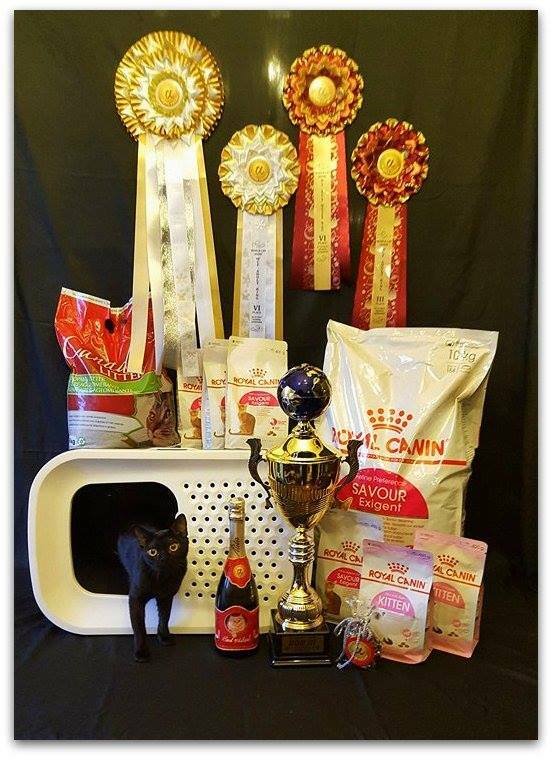 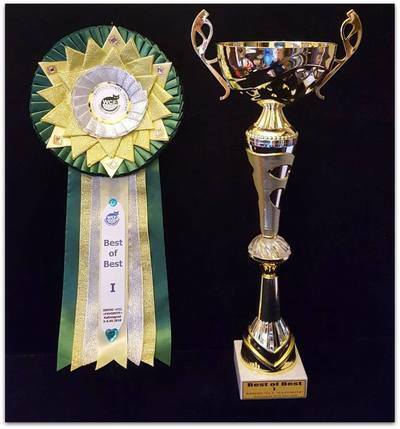 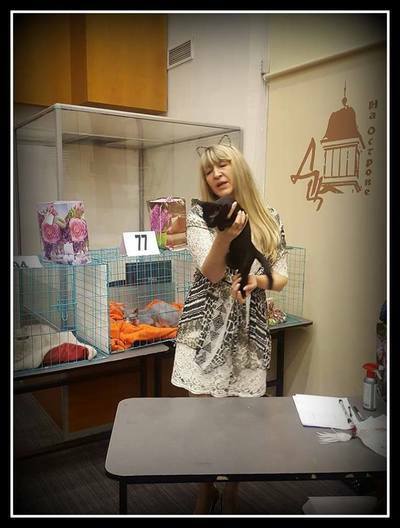 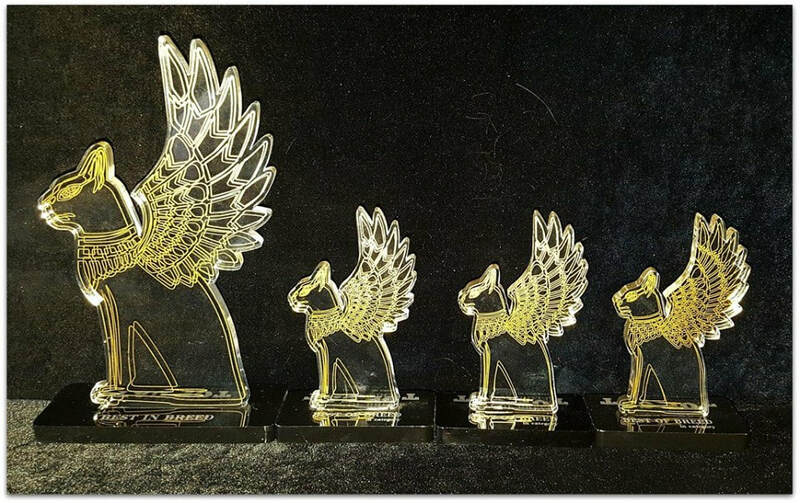 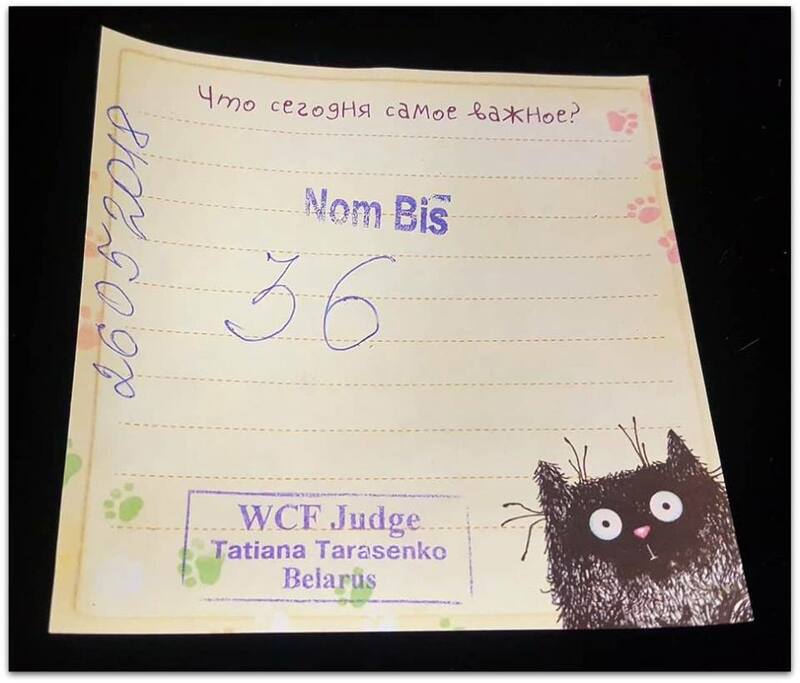 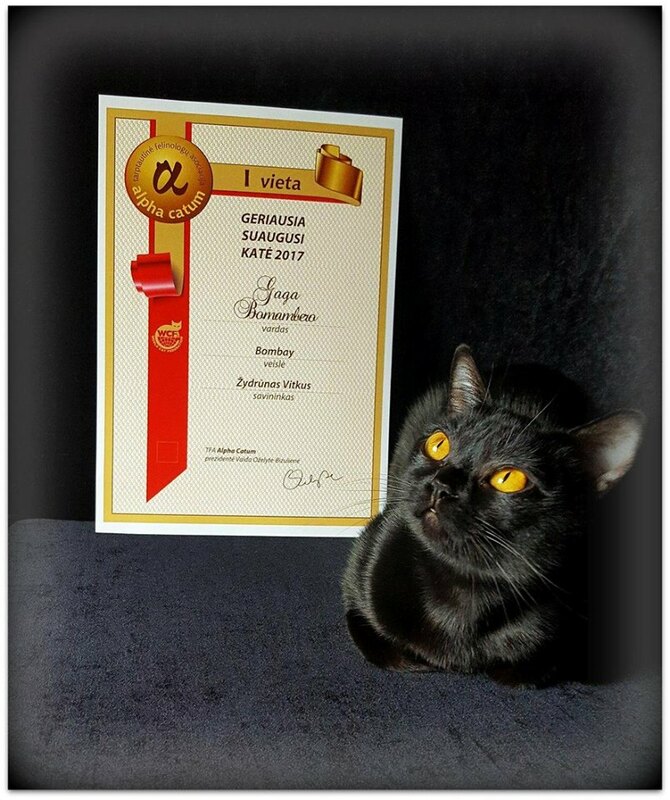 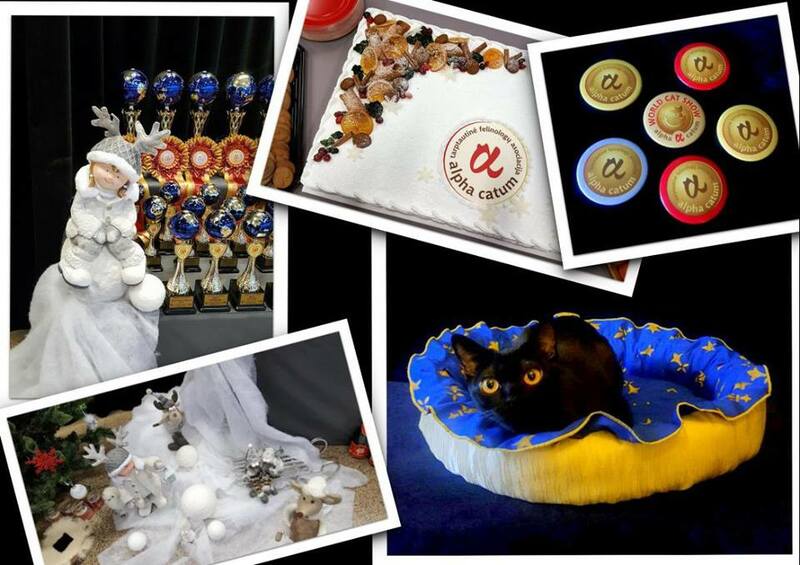 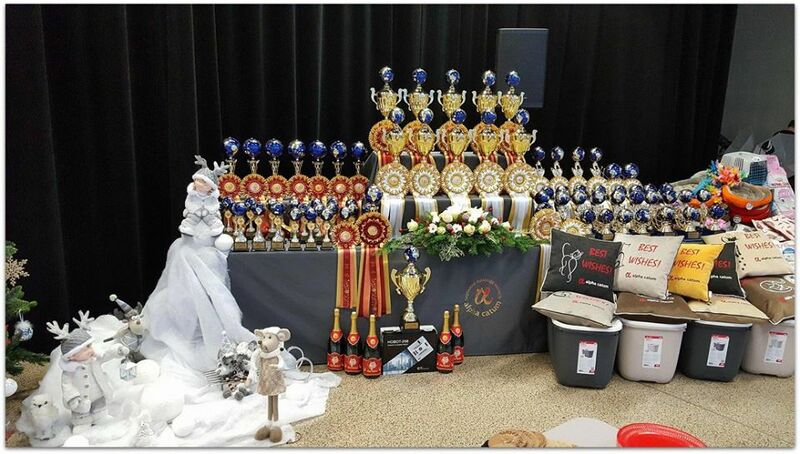 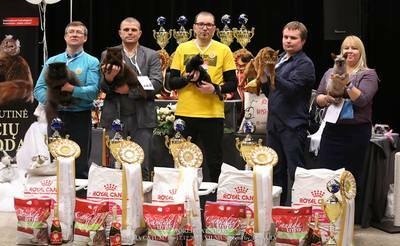 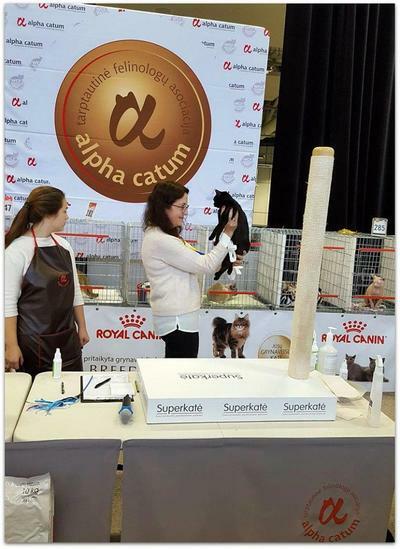 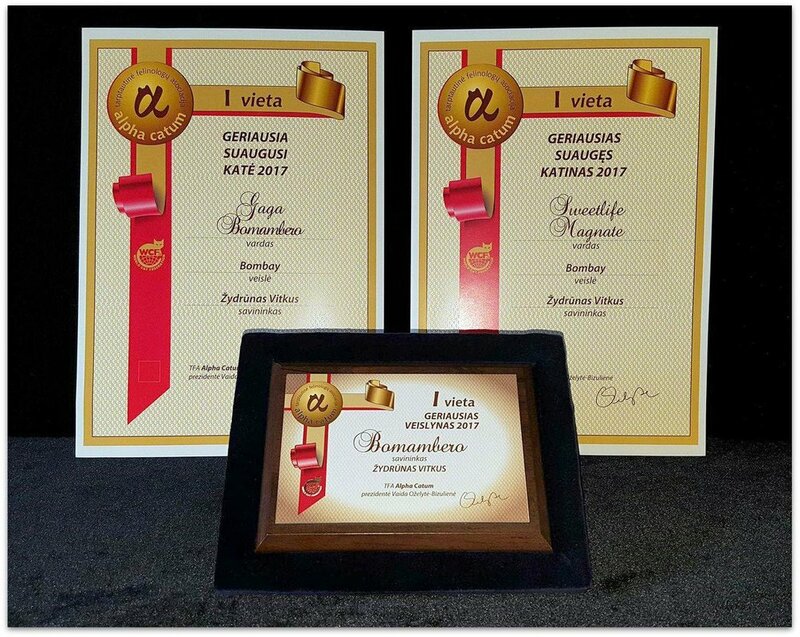 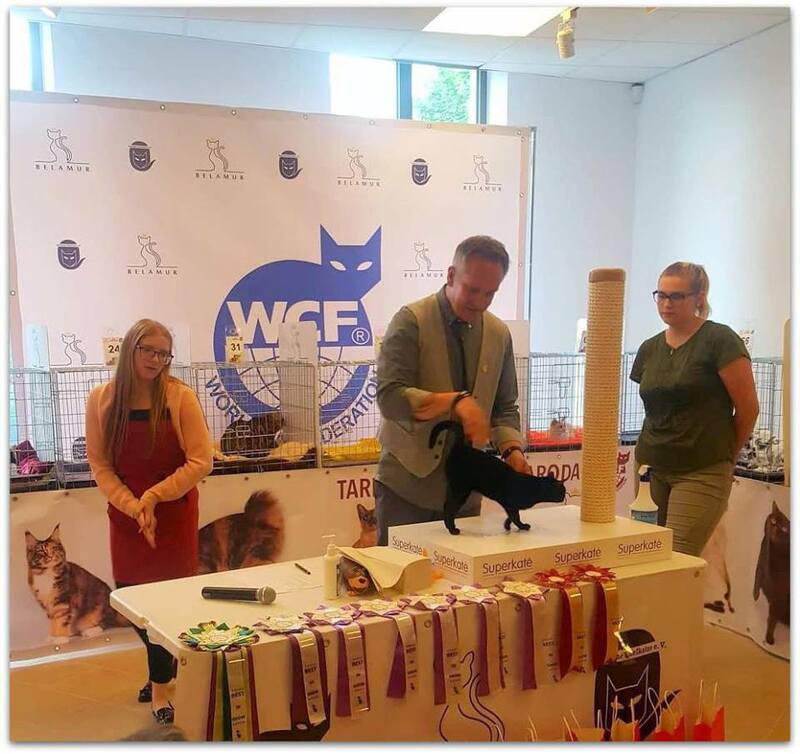 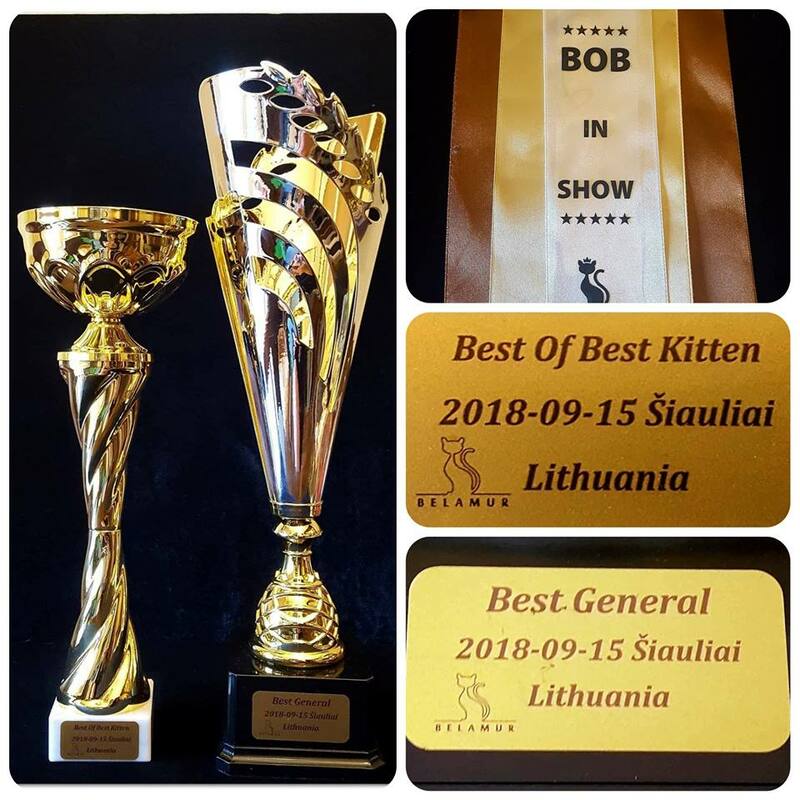 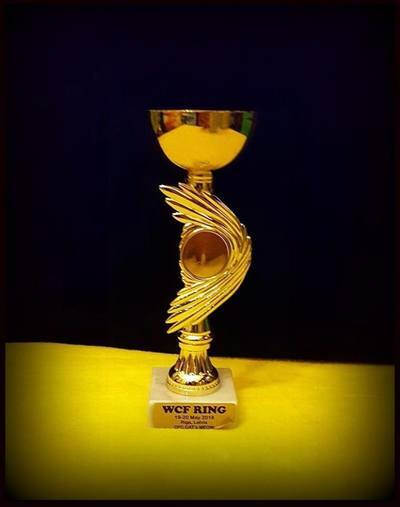 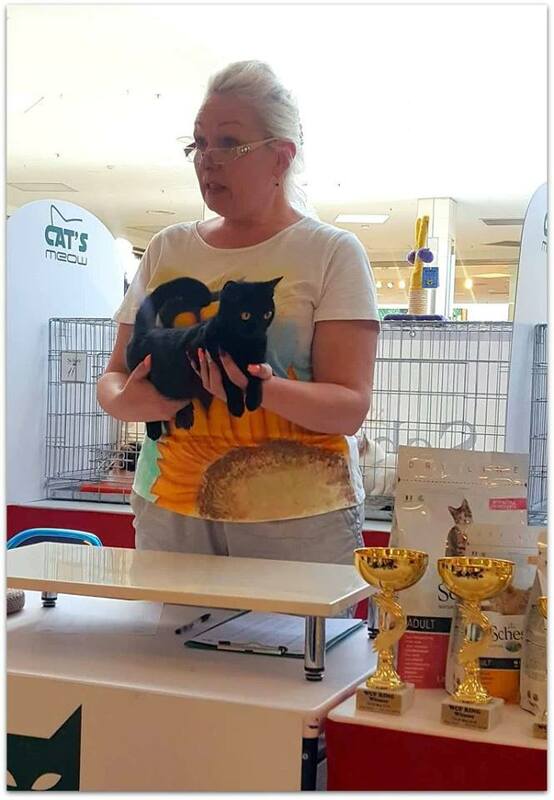 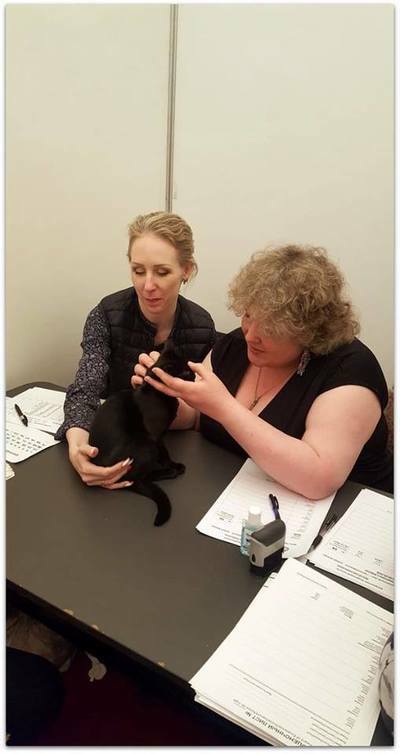 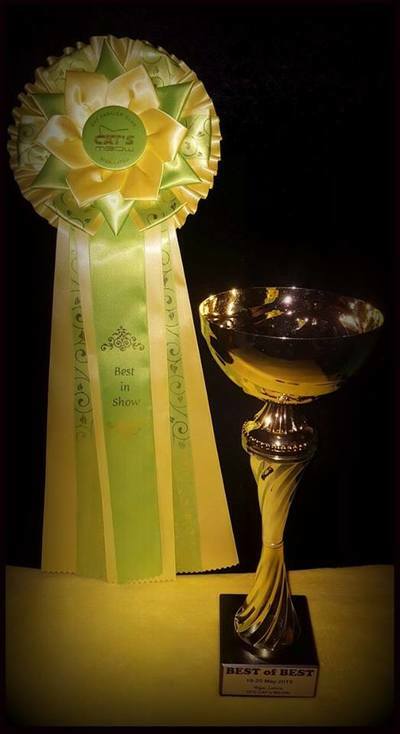 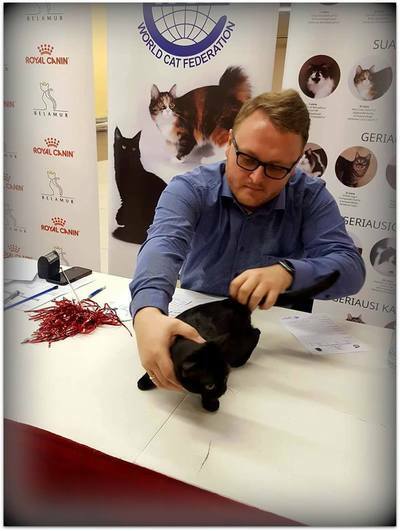 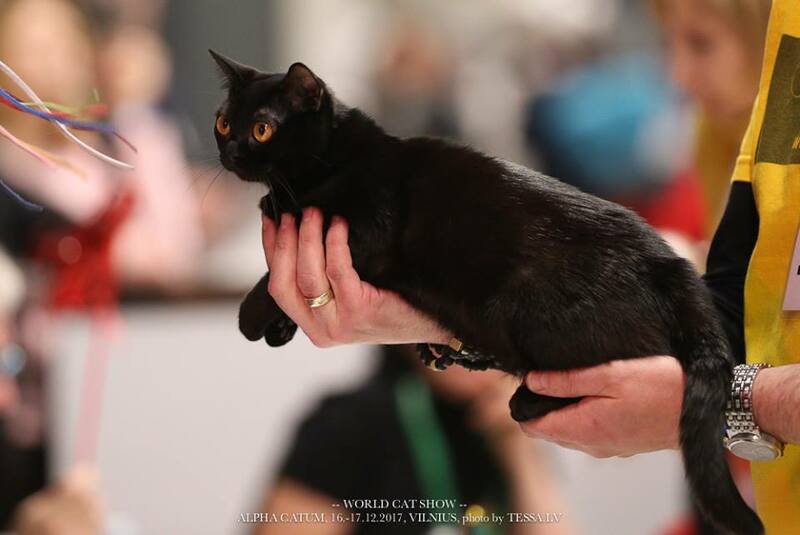 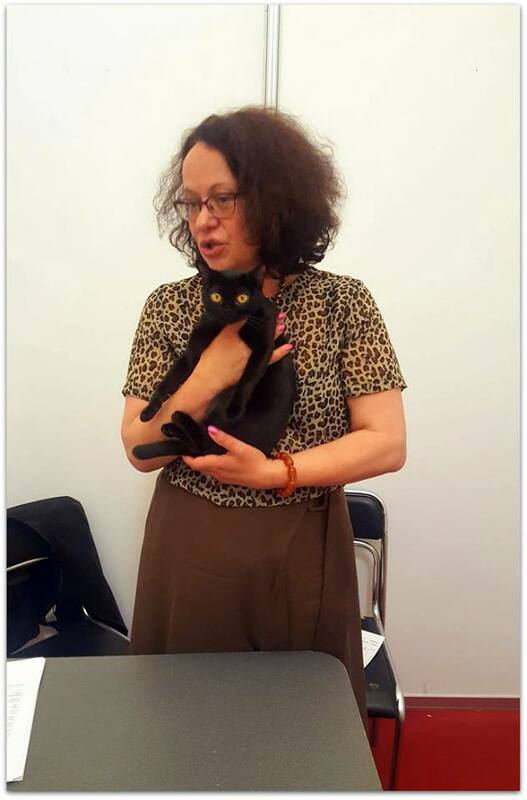 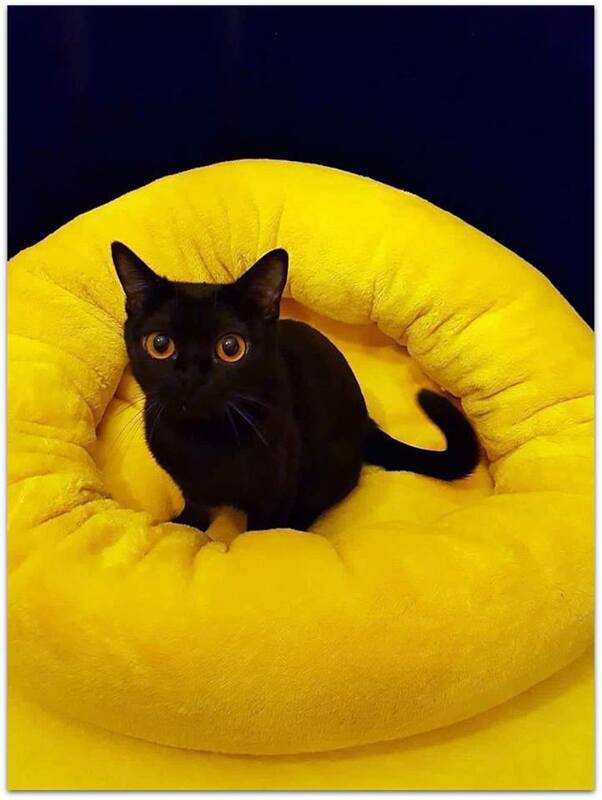 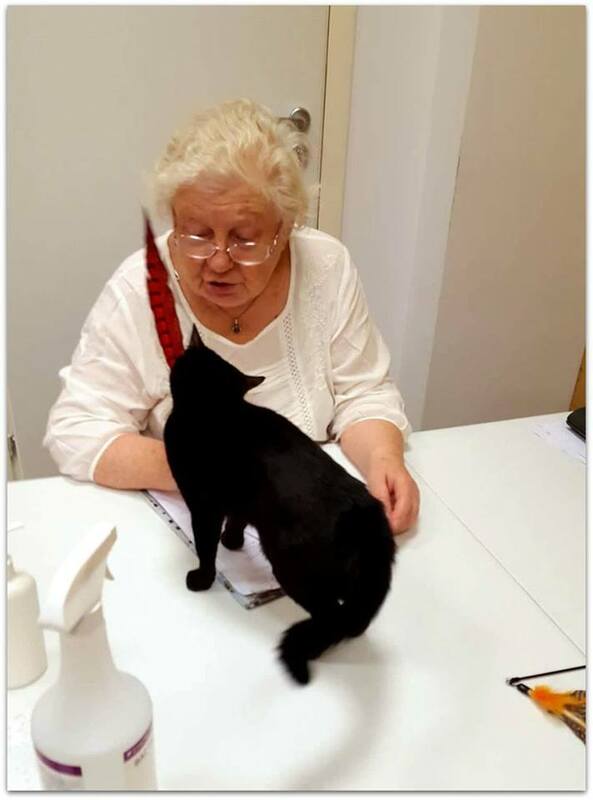 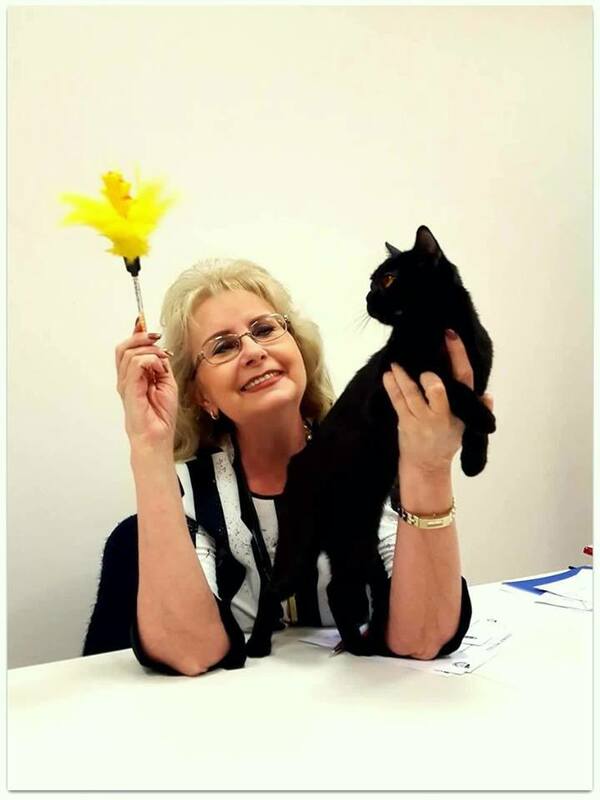 World Cat Show-Vilnius, Lithuania, Alpha Catum 16-17.12.2017Our modest results!